Wollongong is known for being a popular coastal alternative to the busy city life of Sydney. So, what does the current property market look like for Wollongong and the surrounding areas, and what can we expect to see for the rest of this year? 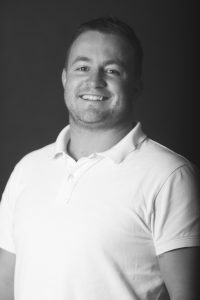 We asked local Opteon Valuer and Associate Director, Nicholas Matts, for his insights on the area. Q: What is the current state of play in the South Coast property market? The property market across the Illawarra, Shoalhaven and South Coast is experiencing a slowdown in market activity. While we benefited from our proximity to Sydney as values rose there, house prices are now pretty flat, in line with a much weaker Sydney market. Agents have been reporting that there are less people at open homes and auctions in the past three months then there was this time last year. This doesn’t mean homes aren’t selling, just that they on the market for a slightly longer time. While this isn’t great news for sellers, it would seem now would be a good time to enter the market. This is better news for buyers, particularly first home buyers, and people looking for a home, rather than an investment. Q: What is contributing to this slowdown across Wollongong and the South Coast? Regulatory action that has included limits on new bank lending exposure to the local housing market, and higher borrowing costs especially for investors that tend to carry higher leverage, ownership appears to be having an impact on the property market generally, as well as the local market here. Another driver of the downturn in the market? An increase in supply. After several years of strong growth, supply is beginning to now meet market demand, as evidenced by an increase in property listings leading into the winter selling period. As markets are cyclical, recent gradual price falls in the Illawarra have reinforced expectations of a cooling, rather than a slump, in the more immediate future. Q: Is this caused by an oversupply of property? Wollongong is experiencing an oversupply of two-bedroom units for rent, with Realestate.com.au reporting there is over 100 currently available. As a result, it is expected that this will drive down the rental value of 2 bedrooms units. A significant portion of the Wollongong rental market comes from the University, which is constantly expanding their facilities. They are also currently building a lot of their own student accommodation, which takes away potential renters from the general market. Q: Does this mean the Illawarra property boom is officially over? We believe it has reached its peak and is expected to plateau for the remainder of 2018. Q: What do you think we can expect to see in Wollongong and surrounds over the next few years? 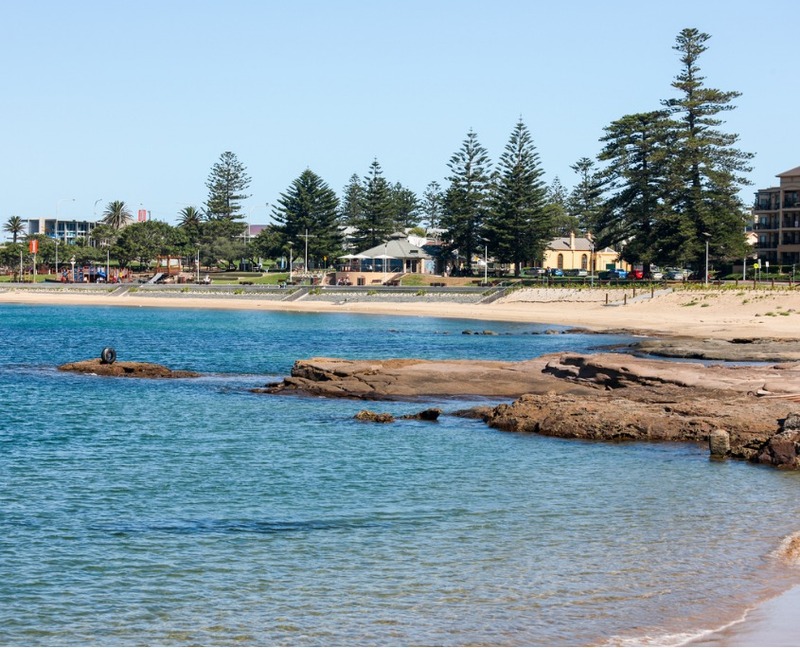 A relocation of people from the Illawarra to the South Coast where property prices are still considered affordable is a possibility, with a lot of people now having the ability to work from home. We believe we’ll also see more people refinancing their home to renovate in existing built up areas, rather than knockdown and rebuild, based on the capital gains they have achieved in the last 5 years. It is also expected that vacant land lots in estates like Horsley, Kembla Grange, Wongawilli, Huntley and Calderwood, will also experience a slowdown in market activity now. Construction is now complete or near completion and stages are opening up, and prices will start to plateau in these areas. Recent announcements around the Albion Park Bypass Project, which commenced in May 2018, makes Calderwood more attractive, as the other major estates still have traffic and flooding issues to overcome.